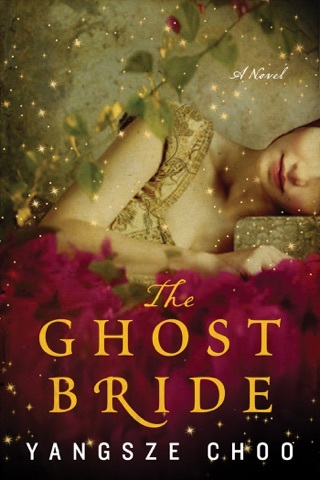 Malaysian novelist Yangsze Choo’s second novel is as magical and mysterious as 2013’s The Ghost Bride. Ren, a Chinese houseboy on a mission to retrieve a precious item lost long ago by his dying master, becomes entangled with its current owner, apprentice dressmaker Ji Lin. 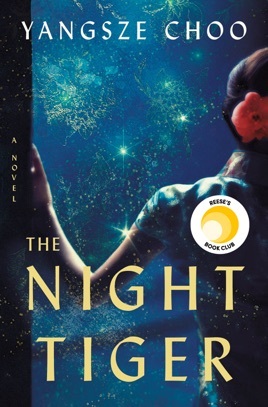 Choo wraps her compelling characters in a dark and beautiful mystery with rich layers of Chinese folklore and magic realism. 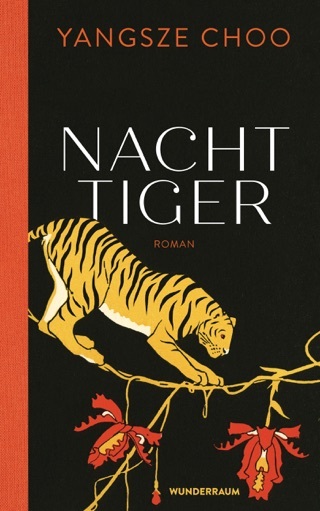 Fantastical beings like weretigers meet the teachings of Confucius amidst the lush period details of 1930s Malaysia, making The Night Tiger an utterly transportive reading experience.